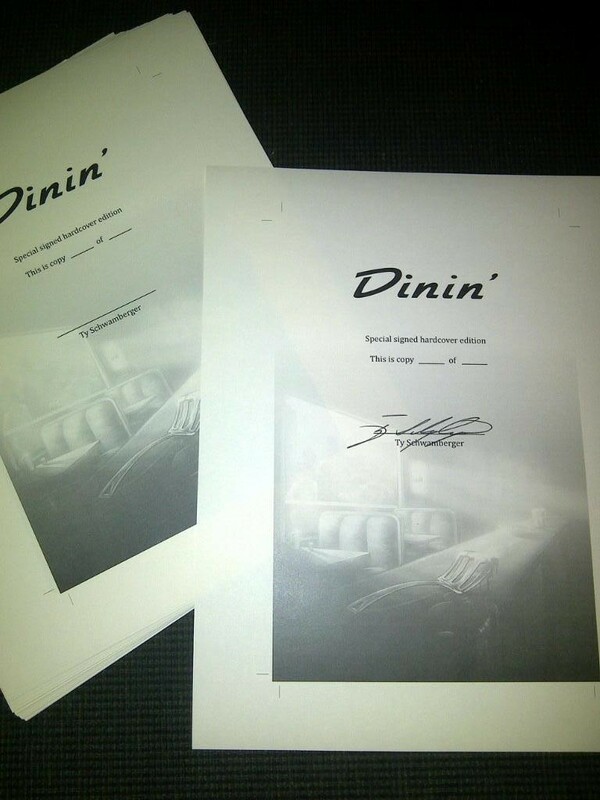 The Signed Limited Hardcover of DININ’ went on pre-order several months ago. It 90% sold out during the pre-order period. 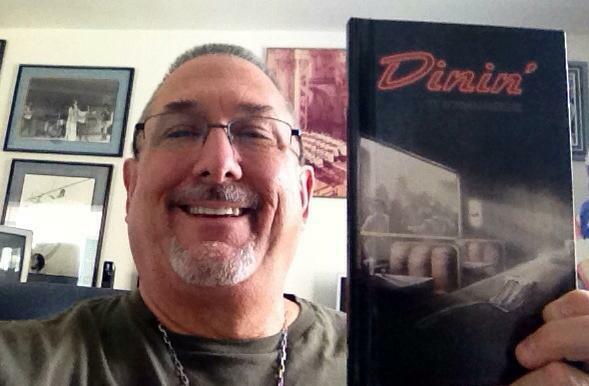 Of course, since then, the Trade Paperback and eBook also went on sale. Now is your chance to snag one of those few remaining Hardcover copies. Visit Bad Moon Books today and place your order. Being my first ever Hardcover these are sure to become collector items. If you forgot or didn’t see them; below are what folks said about this 25k word novella. Go get yourself some ultra-brutal fun!